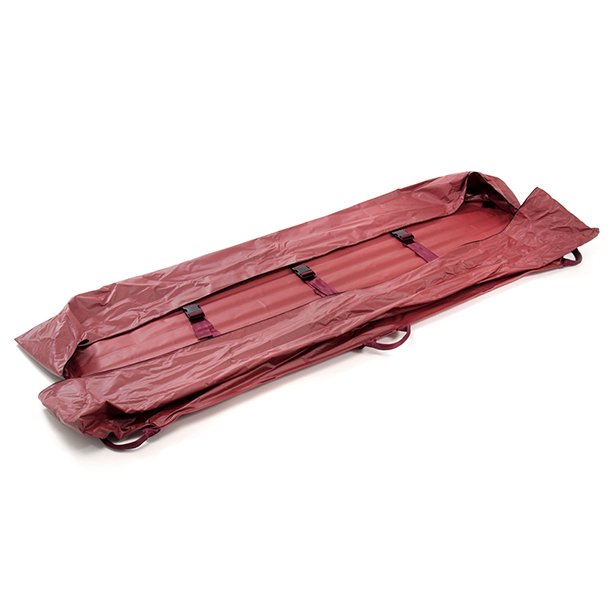 This combination flexible stretcher and body bag folds compactly and completely conceals the body. 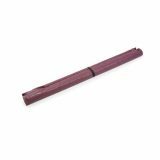 The two-ply, vinyl-coated nylon construction resists stain, does not absorb moisture or body fluids, is fire resistant, and is easily cleaned with a damp cloth. 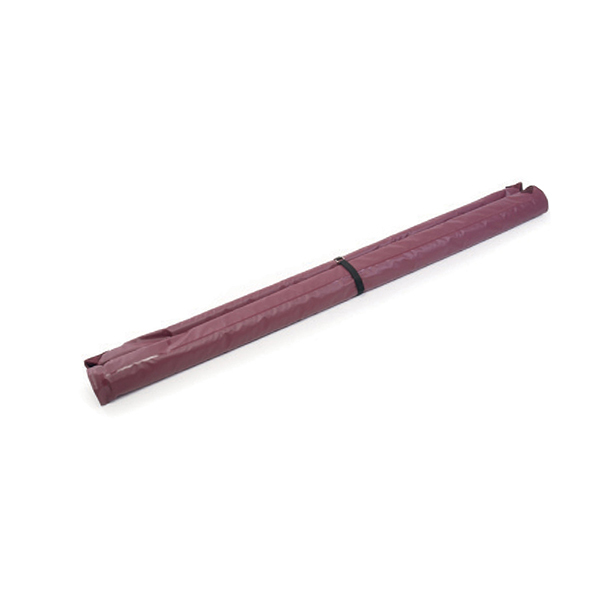 The Combination features a full plastic zipper, six durable, permanently-blocked formed handles, and includes a water-repellent top that closes with a sturdy slide fastener. Available in burgundy. 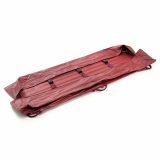 The Combination features a full plastic zipper, six durable, permanently-blocked formed handles, and includes a water-repellent top that closes with a sturdy slide fastener.